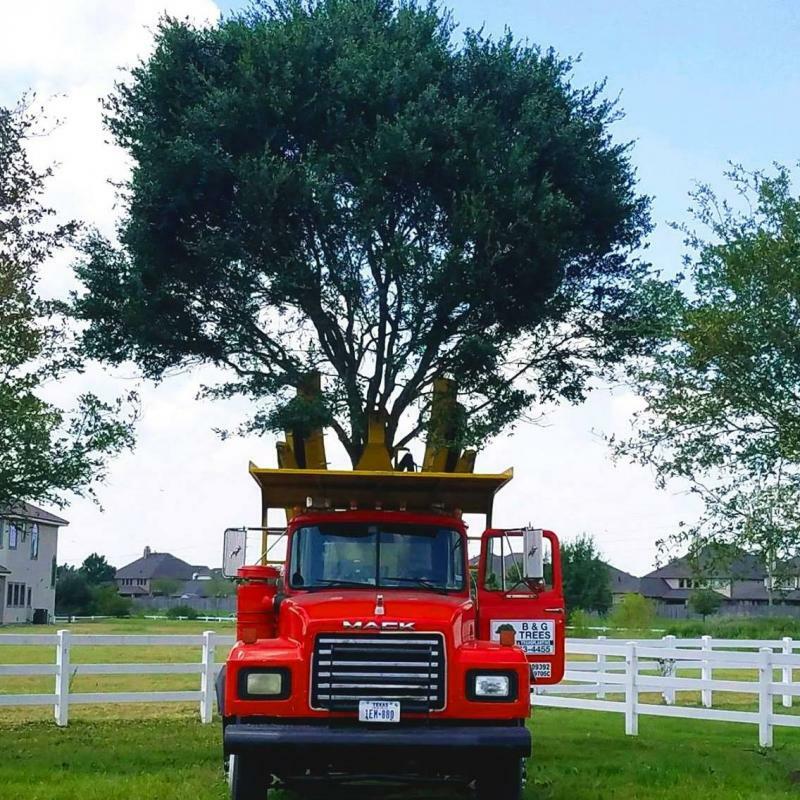 Proudly providing trees & tree related services to the Greater Houston area since 1977! Our various sizes of truck mounted tree spades allow us to transplant and move all types and all sizes of trees! For all your tree and tree service needs, we are more than happy to help! Please feel free to call, text or email us! Copyright 2017 B&G Trees, Inc.. All rights reserved.